Time to Tune Up Your Home Theater? Home theaters have been around for some time now. Sure, the screens have become bigger and the speakers more powerful. 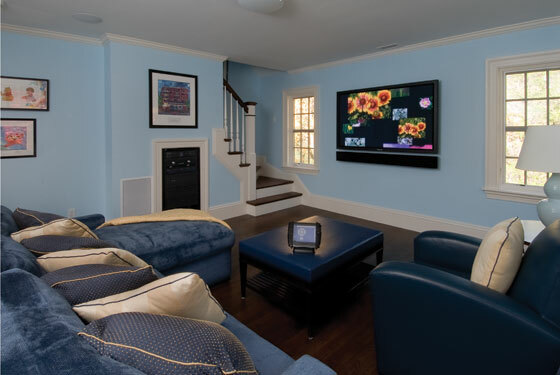 Throw in a media streamer or server, and the way a home theater looks and behaves today is a lot different than it did just five years ago. So, veteran owners of home theaters, is it time to update? Should you invest in new gear? 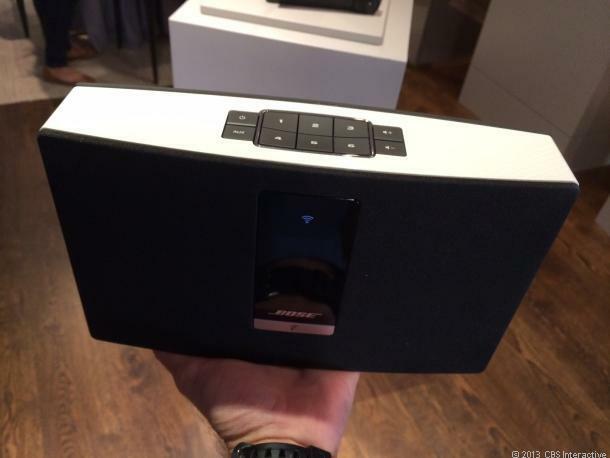 Or, maybe there are some simple tweaks you can make that’ll have your home theater humming like it’s brand new. We asked a few seasoned custom electronics professionals (CE pros) for their recommendations. Some of the suggestions you might be able to do yourself; for others you will probably need the help of a pro. Regardless, “A/V systems need maintenance just like anything else we use daily, like cars, HVAC systems and computers. 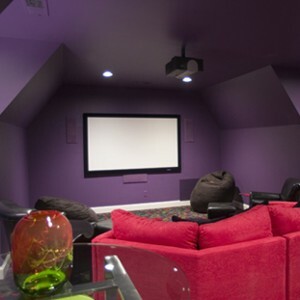 There will always be maintenance needs and costs associated with your system,” says Jason Voorhees of Cantara Design, Costa Mesa, Calif., Many CE pros offer home theater tune-ups as part of maintenance package. Expect to spend between $125 to $300 for the service, which may include just a few updates or many, depending on the system specifics. Dust off your equipment: Dust can cause home theater components to run at a higher operating temperature, potentially decreasing their lifespan. Any components that have accessible filters (projectors, media servers, PC, etc. ), should be cleaned once a year. Audio Tuning: If you originally tuned your system (or had a professional do it) right after taking your speakers out of their boxes, it’s almost a given that the elastic properties of your drivers have changed over time. As the drivers loosen up from use, the sound they produce can change. It is probably time to re-tune. Settings: Assuming your home theater system is 1080p capable, make sure all of your devices are set to output at 1080p, include satellite and cable boxes, Apple TVs, etc. Brightness: One thing that can decrease over time is the brightness of your video display, especially that of projectors. Every display has some built-in picture modes; these settings are often called Vivid, Dynamic, Movie, Standard, 3D, etc. You may find that by simply adjusting a picture mode that you suddenly have a better looking video display. Update: If your system isn’t 1080p and HDMI, it should be. You’ll open your theater up to a world of high-def and streaming services. Calibrate: refocus and recalibrate the projector; recalibrate the surround-sound system. Firmware: Install and test new firmware updates for every part of your system. The updates may fix bugs or may make new features available. Seats & Curtains: Clean and test all of the theater seating, and repair if necessary. If the theater has curtains, they should be cleaned also. Batteries and Bulbs: If any components use rechargeable batteries (remote controls, power supplies, etc. ), test them and replace if necessary. Replace dead light fixtures. Clean the Screen: Use a tape-based lint roller on the black fabric frame (if you have a fixed screen). You’ll be amazed at how much dust this material attracts. For a fixed screen use a soft horse-hair brush to gently brush off the screen surface. If you have a roll-up screen, bugs like to fly into the roller and get embedded into the screen. Call the manufacturer to determine what kind of cleaning solution is best. Test Tone: How do you know if a tweeter or a crossover is blown on one of your speakers if you don’t spend 20 minutes doing a simple test tone sweep on each speaker? Not sure if the tweeter is working? Put your hand over the tweeter and listen to the speaker. If the sound doesn’t change, you probably have a problem. Your listening tastes may change too, and by calibrating yearly for level, distance and speaker position (if your speakers are moveable), you’ll be able to tune-up according to your changing tastes. Delete: Spend 10 minutes deleting channels you don’t watch from your DirecTV or cable TV on-screen guide. Reboot: Reboot your DVR every 2 months. You might be surprised at how much faster it will operate. New Additions: Many older home theaters have a set-top box, a DVD player and a local library of content on a media server, but may not have a streaming media player. It’s time to get an Apple TV, Roku or some other device that can stream content to your home theater. This might also involve reprogramming your remote and adding new cabling.